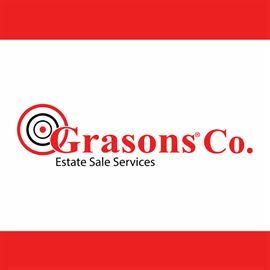 AddressThe address for this sale in Los Angeles, CA 90035 will be available after 9:00am on Thursday, May 23rd, 2019. Loads and Loads of Jewelry, A full garage of Tools and Machinery, Ladies Clothing (lots of it vintage), Books, TONS of Smalls and so much more. Please check back as we get closer.